Zebra Servers offers very easy and fast process of your requested orders. We only ask some information to our clients and we know how to do the rest. That's why our clients feel ease to work with us. 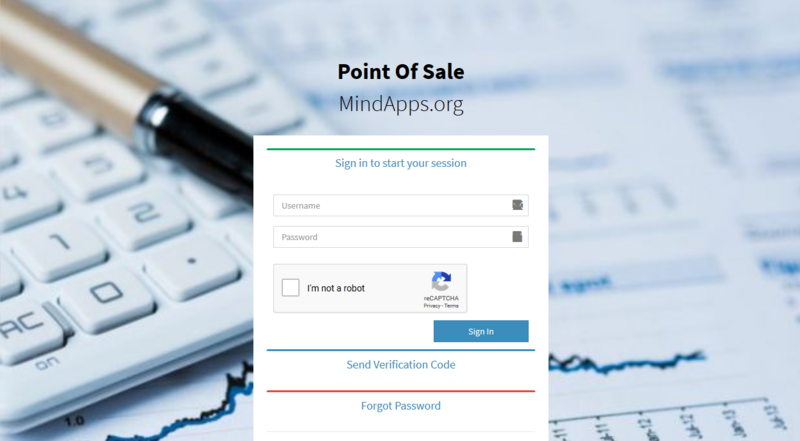 Holosoft & MindApps.org provides online accounting software for shops and small businesses. Now you can track your income, expenses and sales in an online software. 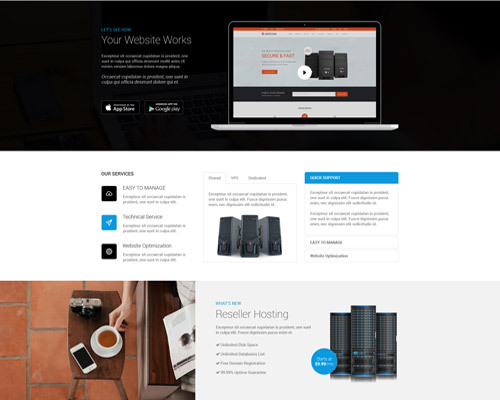 Zebra Servers is expert in web hosting services. 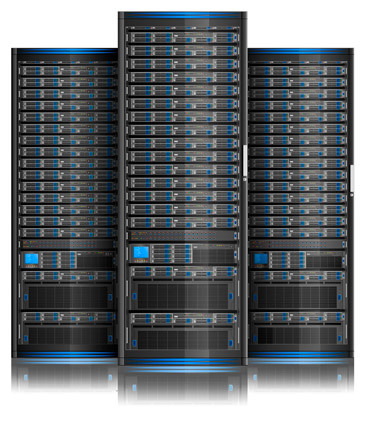 We have flexible hosting packages for all types of businesses. 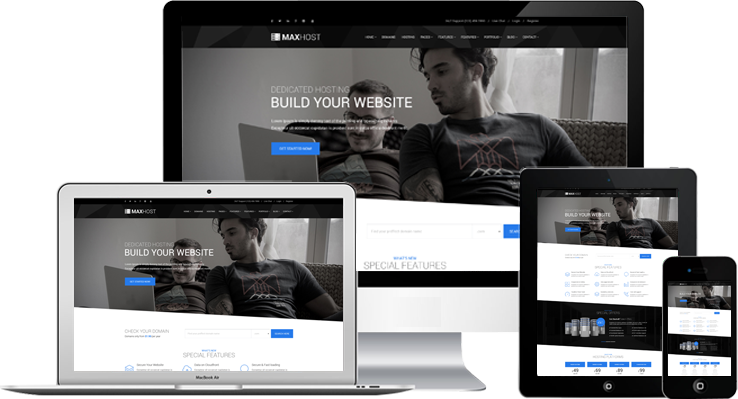 We are developing websites for your business. 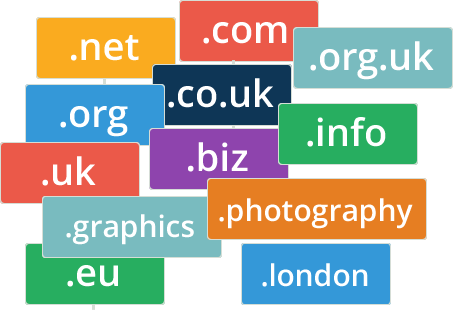 This includes domain, hosting and development in one package. Contact us to choose a theme and get started. 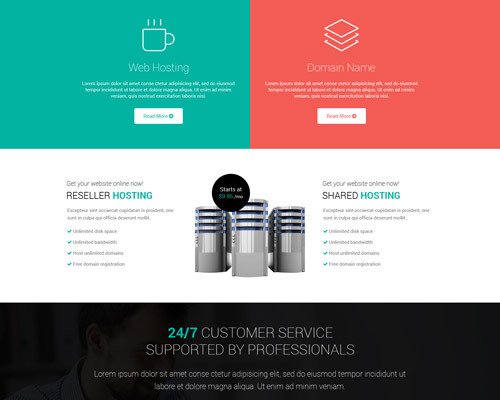 We provide domain and best quality web hosting services over the glob. Android and iOS mobile apps is our expertise. We have experience developers. No worries for any IT services. Reach us anytime. We have technical staff here to give you professional solution. Zebra Servers empowering businesses around the glob. We are proud of our services in reasonable prices for all type of clients. 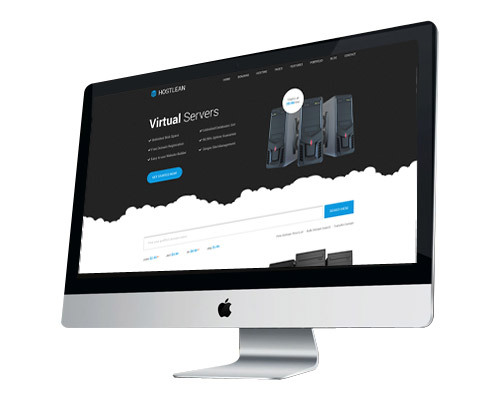 We offer affordable web hosting, domains, phone authentications, websites and mobile apps development. Copyright © 2018 Holosoft | Zebra Server. All rights reserved.